This month has kept us on our feet with a number of exciting jobs that’s come in and out of the garage. 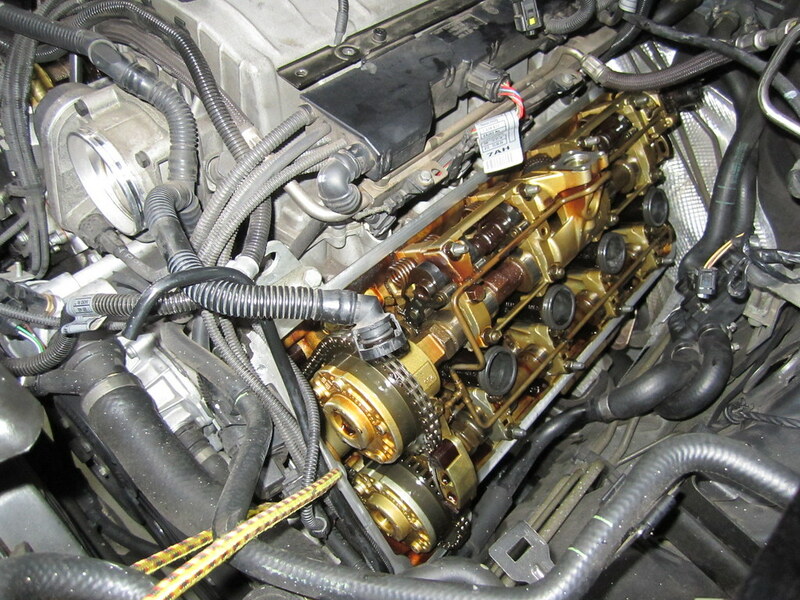 An Audi Q7 had come in with complaints of an oil leak. 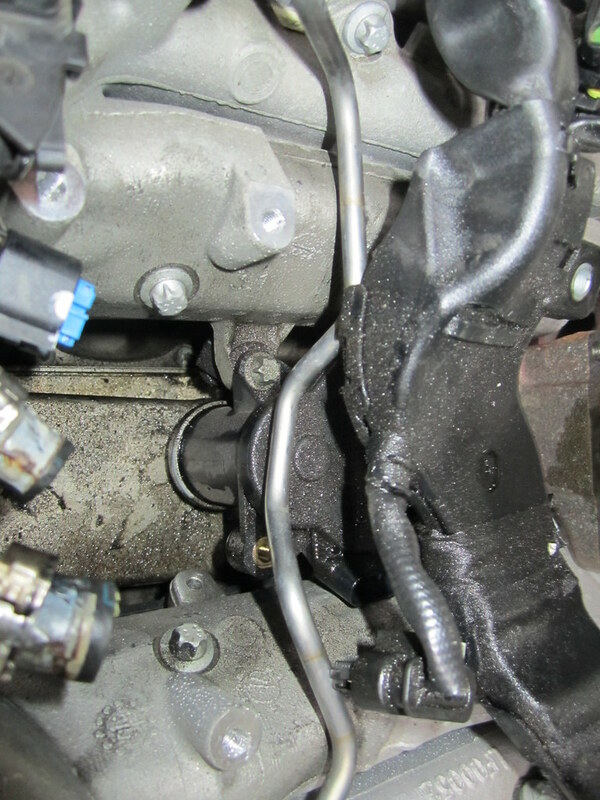 After inspecting the vehicle, we concluded the rear main oil seal was leaking. 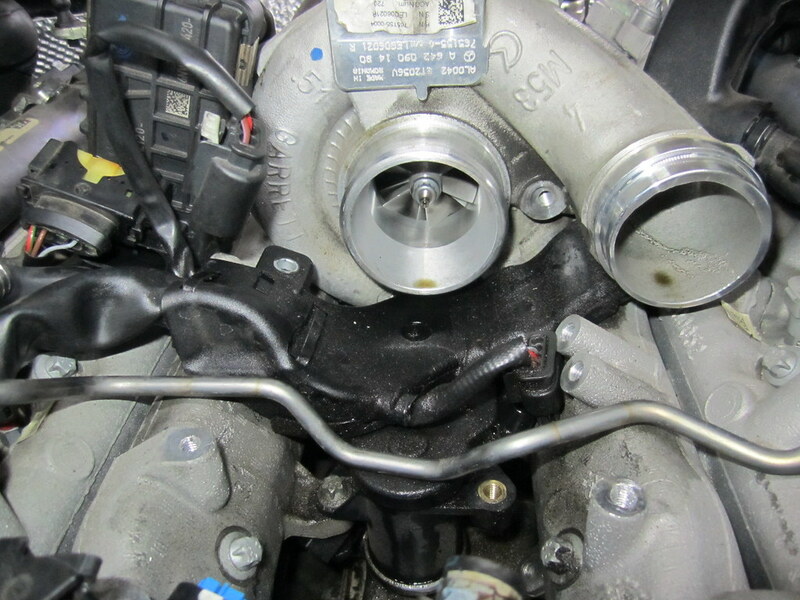 We replaced the main oil seal and the vehicle is now back with the client. 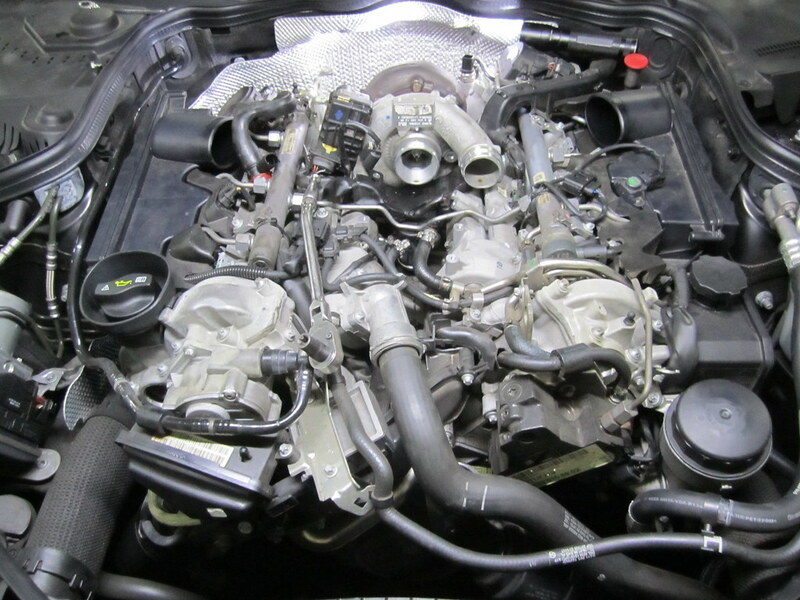 Additionally, a customer had come in with their VW Golf TSI with issues of loss of power. 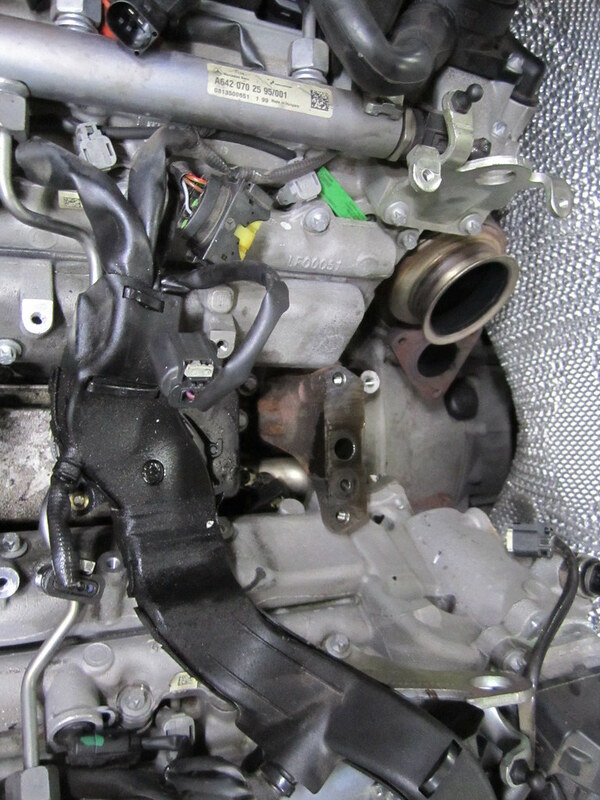 We used our diagnostic scanner and ran a test to show us that a fault code relating to the supercharger clutch pull was the reason for this issue. 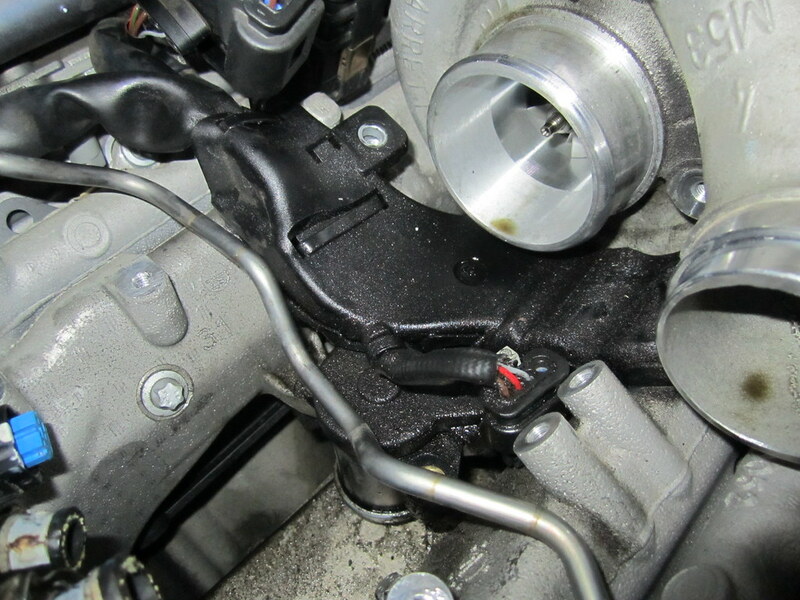 The water pump assembly was replaced which drives the supercharger. 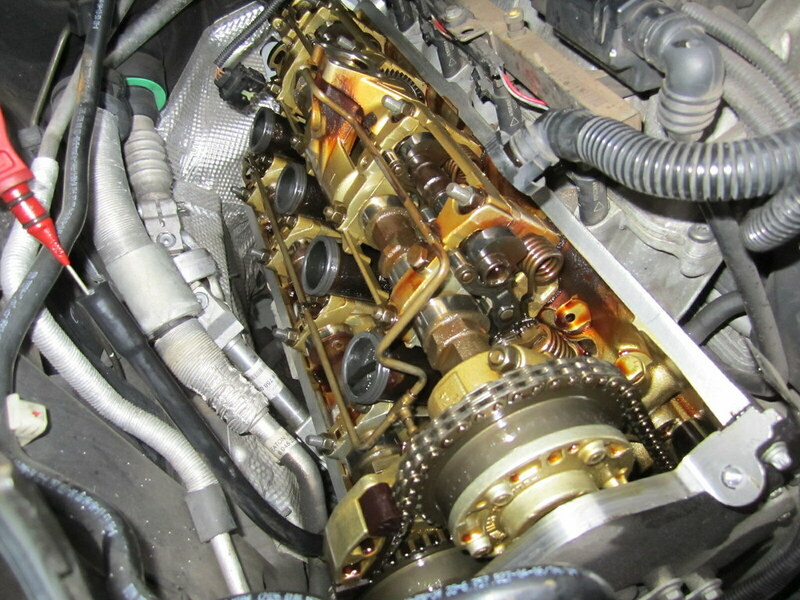 A Range Rover that came in this month was a bit more of a complex job. Entering the garage for an oil leak repair, we found two areas of the leak: the rear diesel high pressure fuel pump driver gear seal and the rear main oil seal. 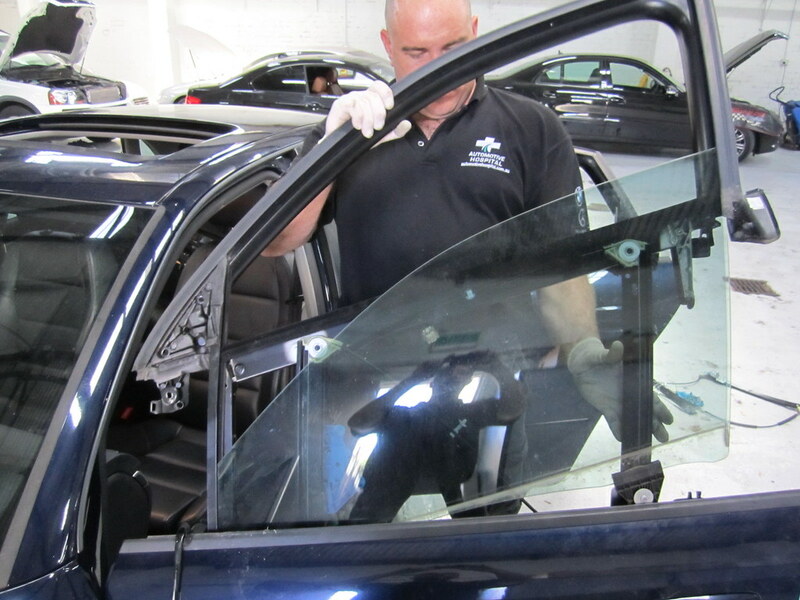 With the components positioned in very confined spaces, the only way to gain access and make the repair was to separate the body from the chassis. 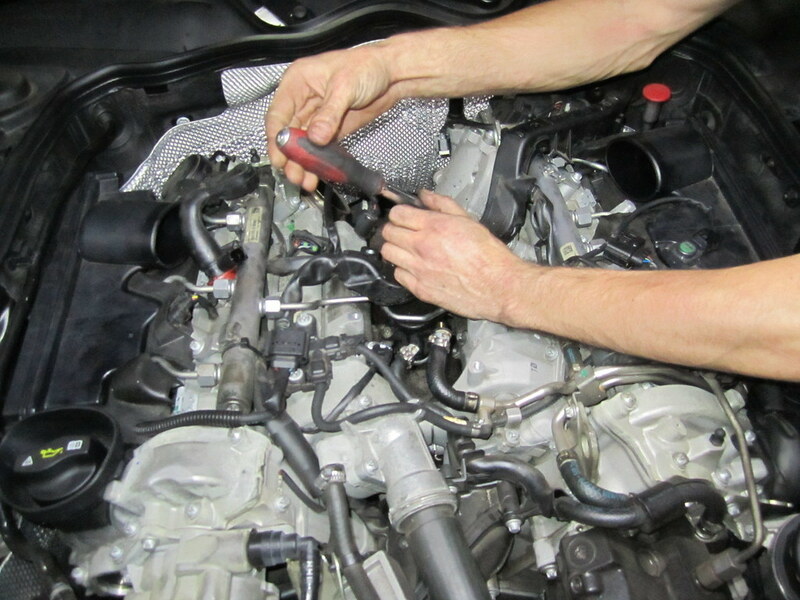 If you’re in need of a trusting and experienced mechanic for your vehicle’s needs, come in for a FREE vehicle health check and contact us today.